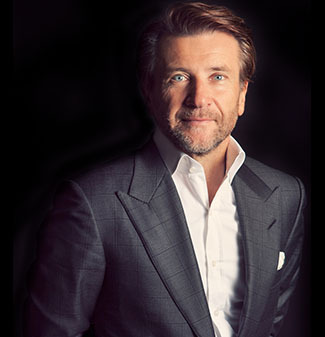 Robert Herjavec, Founder & CEO of Herjavec Group, speaks with CNBC about the cyber threats every organization should be aware of. In 2016 businesses of all sizes are moving to the cloud in large numbers and security should continue to be your number one priority. With cyber terrorism, social engineering, ransomware and threats from the inside, employee awareness and security education is of the utmost importance.